Bike Attack Electric in Santa Monica has many electric bicycles on sale in store or online. Check out their electric bike shop Santa Monica.  Bike Attack Electric is the Specialist of Electric Bikes in the nation.